Why you do not sell your house in Marbella? Don’t you get the number of visits you expected? Are the offers you receive very low? If you have been selling your house for a long time without success, you will have asked yourself this question more than once. From Nevado Realty, we identify the most common mistakes when selling a property. A price above what the house is really worth is going to waste your time and money. It is very important to establish a market price, analysing the houses in the area for sale, the characteristics, location, etc. in order to have an idea of the value that the property can have today. We should not let ourselves be carried away by attachment and the desire to gain the most. At the moment the competition is hard in the sale of housings in Marbella and in our hands is to fix a price of agreement to what a buyer is willing to pay. The best option is to carry out a previous appraisal. In this way, we can be sure that our home corresponds with the demand thus avoiding falling into the error of going down the price, again and again, depending on the months that go by and do not achieve the goal of selling the house in Marbella. Let yourself be advised by a local real estate, trustworthy and prestigious is essential to sell your home in a short time and at the right price. A real estate consultant specialised in the area where our property is located has extensive knowledge and experience of the sector. And that is why the real estate consultant has the ability to speed up the process of selling the property in Marbella, as well as, the information on similar houses in the area, knows the trends in prices and knows what to do to show the house well and find the buyer. At Nevado Realty we are specialists in selling, buying and renting properties in Marbella and Golden Mile since 1994 and we have sufficient promotional tools to speed up the process of selling your property. 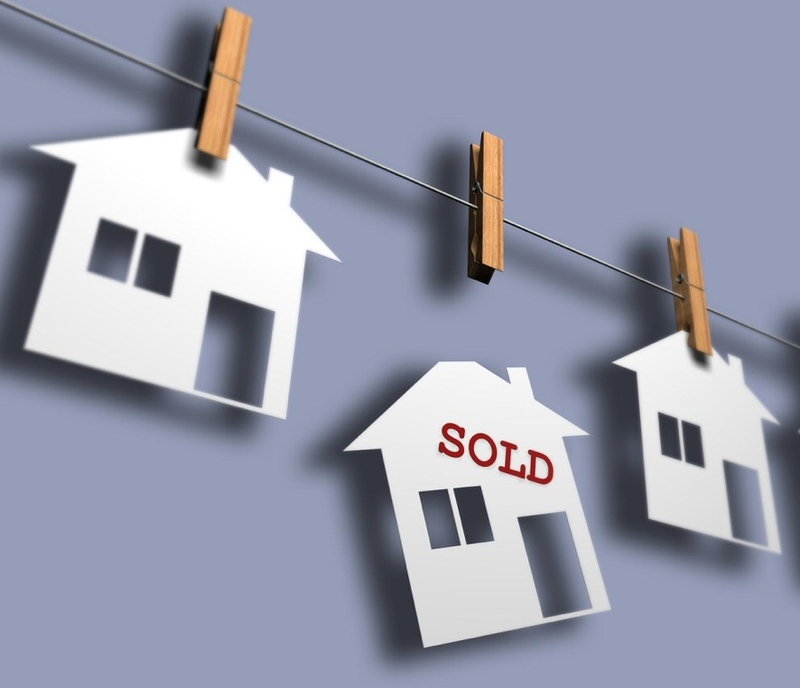 We manage the entire buying and selling process from the very beginning by drawing up a specialised marketing plan for your property for sale. We properly analyze all the characteristics to highlight, we optimize the Internet presence of your property with professional photographs to make it known to the largest number of national and/or international buyers. We offer you a free professional valuation of your property, where our expert agents will provide you with an objective and comparative opinion so that you know the current market situation of buying and selling properties in Marbella. If you were visiting your home for the first time, would you like to live in it? Today we all know how important a good presentation is when we buy something. It is essential to be aware of the influence of image and marketing to sell your home in Marbella. It is appropriate to adapt the home to its new function: a product for sale. Buyers often want to move into houses that are almost ready to move in. If we want to sell quickly, the main thing is the condition of the property. First impressions are everything. We need to update, clean, remove personal items and redecorate. In this way, we increase the value, the interest, the attractiveness and the desire to buy. We should not make the mistake of waiting for it to be sold in order to start letting go of that emotional bond and all the things we no longer want to keep, assuming that it has already been sold. – The original contract of sale where your name and the promoter company appears. – The deeds of the house that have to be legally given of discharge in the Registry of the Property and in the Cadastre. – When you acquired the house with a mortgage you must have in your possession the letter of credit release. – If you are still paying the mortgage, make sure you have all the monthly payments made. – If you have in your possession the architectural plans because you hired directly the professional services of an architect who designed it expressly for you, report them at the time of the sale, the future owner will thank you. – You must also be up to date in the payment of the IBI and of the community if you sell a flat, and of all the electricity, water and gas supplies. It is important to have professional information about the type of documentation that is needed at the time of signing the sale to avoid doubts and delays. You can sell a property in Marbella in a few days. And you, have your house for sale? In Nevado Realty we have all the keys to successfully sell your home, do not hesitate to contact us.